By buying this product you can collect up to 200 points . Your cart will total 200 points that can be converted into a voucher of 5,00 € . 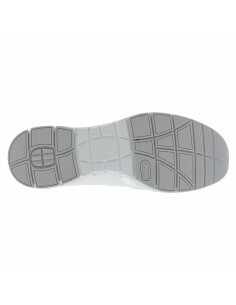 With a full, soft and warm real fur lining, this boot provides an excellent fit and maximum comfort. 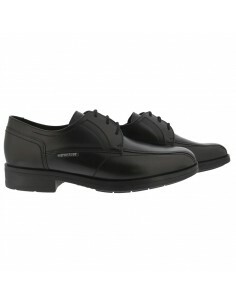 but provides better protection against water penetration. 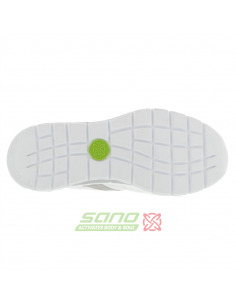 helps to absorb impacts during everyday walking. 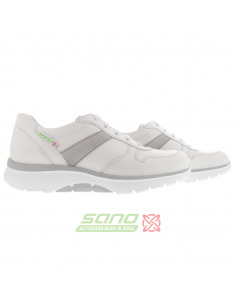 bsorber offer stability and comfort for an effortless walk.